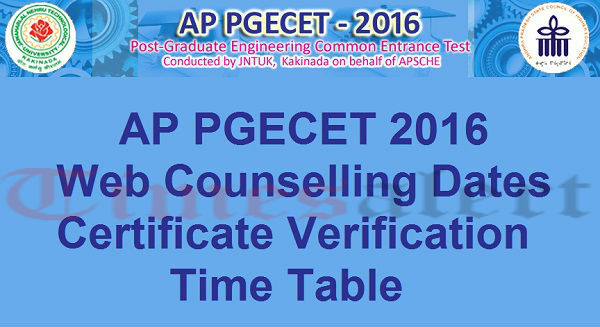 Certificate Verification of AP PGECET 2016: The counselling of Andhra Pradesh Post Graduate Common Entrance Test(AP PGECET) 2016 is going to start from 16 July 2016. Those candidates who had qualified in the exam of the PGECET 2016 can check the counselling and arrange the documents with prescribed format as per the schedule of counselling. We are providing some important information regading documents which are necessary at the time of counselling. The Education board of Andhra Pradesh had conducted the exam of AP PGECET 2016 on May 25th and May 27th 2016. Thousand of candidates had appeared in the entrance examination. The Education board had declared the results of PGECET 2016 on 4th June 2016. 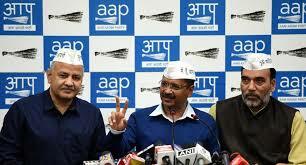 Those candidates who had qualified the entrance exam have to need to appear for the certificate verification. The certificate verification of AP PGECET 2016 is commencing from 16th July 2016 that is tomorrow. All the candidates are advised to come at the alloted center for document verification along with the original and copies of certificates. For more information, please contacts the related institute for further information related counselling. Alia Bhatt Steps Into Kareena Kapoor Shoes For Rohit Shetty’s ‘Golmaal Again’?